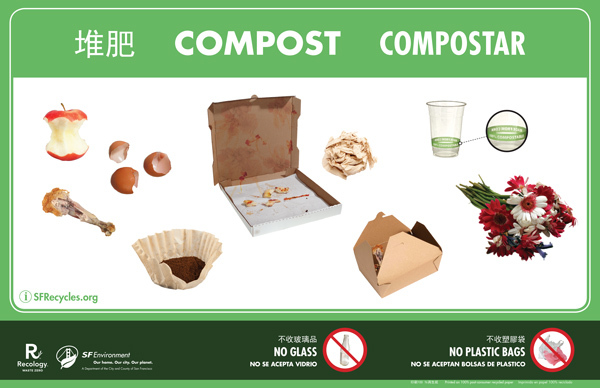 SF Environment offers a range of services & assistance in implementing business recycling & composting programs. 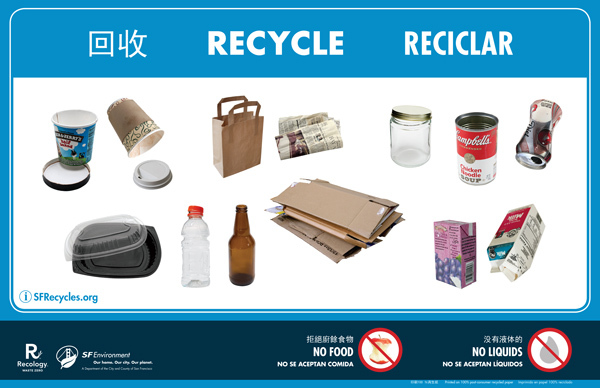 Save money on your refuse collection bill by increasing participation in recycling & composting programs. 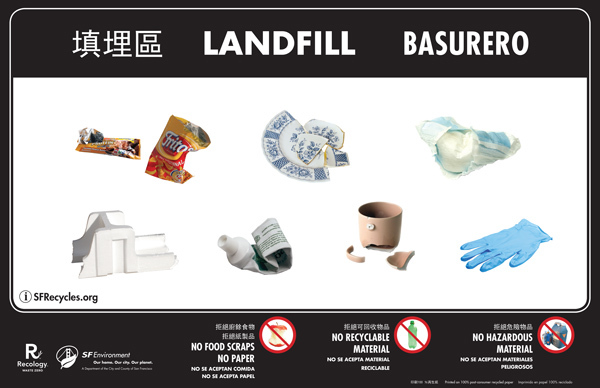 San Francisco businesses have saved thousands of dollars and helped reduce waste.